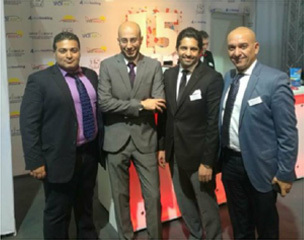 For the third consecutive year, SPOT GROUP team is proudly co-exhibiting with Avinode Group (stand no. 4114) at the 2018 NBAA Business Aviation Convention and Exhibition (NBAA-BACE) that will bring together thousands of key aviation leaders from more than 100 countries. Taking place 16-18 October, the exhibition is held at Orange County Convention Center at Orlando Executive Airport, FL and is a must-visit event for anyone in the business aviation industry. 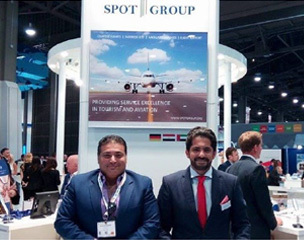 2018 marks the 15th anniversary of SPOT GROUP in business and commercial aviation. So, pass by our stand on Oct 16-18 to celebrate this great achievement with us. To arrange the meeting with our colleagues, please, send your request with preferred date and time to marketing@spotgroup.org or call +20 1099929152. How to be successful in the rapidly evolving global aviation industry? Join us for NODE Talks at Avinode booth no. 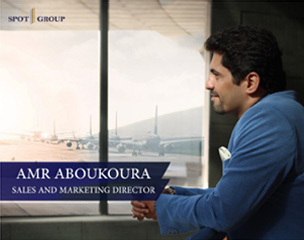 4114 on Oct 17 at 14:30 as we will share our own experience of a dynamic business growth over the last fifteen years.